Drake took his Boy Meets World Tour to Dublin and fans went wild. 17. 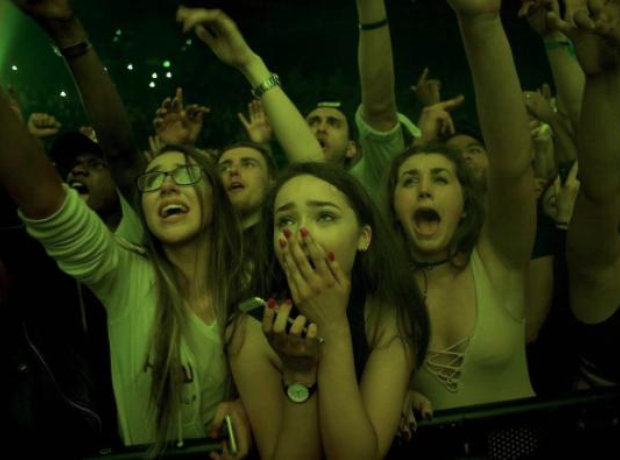 Drake took his Boy Meets World Tour to Dublin and fans went wild.